The U.S. Capitol Building welcomes millions of visitors every year and is unquestionably one of DC’s most popular monuments and museums. As such, planning a trip to our country’s capital may be intimidating to some. With so much to see and do in Washington, D.C. where do you begin? All of us at American Guest House would like to help! Let us help you prepare the ultimate trip to Washington D.C., starting with our insider’s guide to visiting the U.S. Capitol. 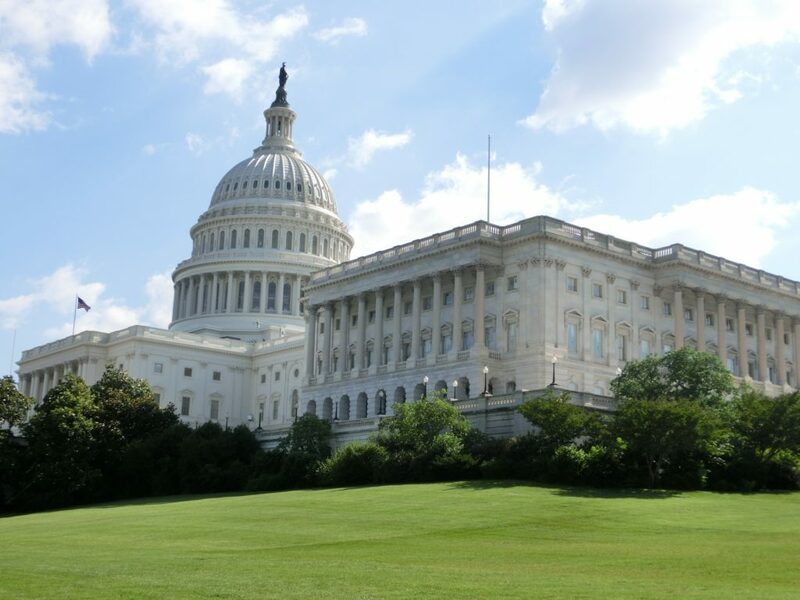 To say the United States Capitol is iconic is an understatement; for it is among the most symbolically important and architecturally impressive buildings of our nation. 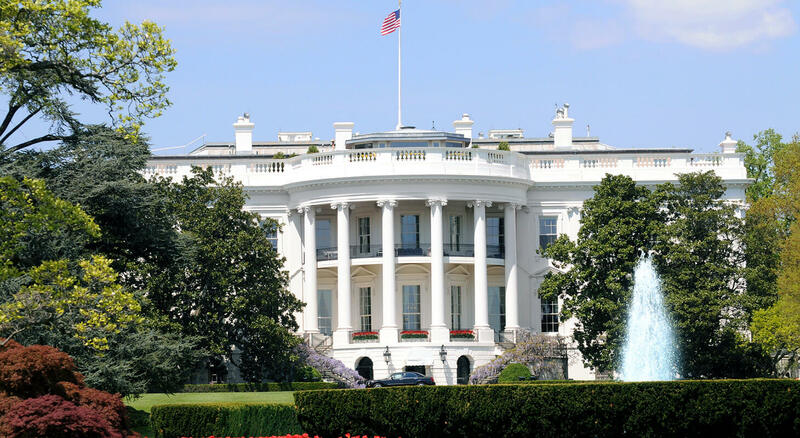 It has been said by both President Lincoln and President Kennedy, “Until you know where you have been, you don’t know where you are going.” A visit to D.C. can teach you about the past and enrich your understanding of the future. When President Washington proudly laid the cornerstone of the U.S. Capitol on September 18, 1793, he had a vision of this building being “the seat of an Empire.” For two centuries this impressive building has housed the meeting chambers of both the House of Representatives and the Senate as they debate laws and pass bills on behalf of the American people. Certainly it’s worth a closer look, wouldn’t you agree? One of the most common questions asked is, “Can I see Congress in session?” The answer is yes, but with a caveat of sorts. Since the typical guided tour doesn’t include the Senate and House galleries, you will need to obtain a free pass through your congressmen to view both chambers when Congress is in session. Just remember that viewing hours are subject to change and are not always the same for the House and Senate galleries. Another piece of advice is, when choosing to sit down in the galleries, make sure to select an aisle seat. Otherwise, you may find yourself stuck in the center of the row for longer than you anticipated. When Congress is not in session, the galleries are open to the public Monday through Friday from 9:00 a.m. to 4:15 p.m. Click here for more information. A 90-minute public tour of the U.S. Capitol is free and open to anyone who makes an advanced reservation Monday through Saturday from 8:30 a.m. to 4:30 p.m. Come explore some amazing and interesting facts! Did you know there is a “whispering gallery” in the Capitol Building? Depending on where you stand in the National Statuary Hall, you can talk to someone from a huge distance, as if they were standing right next to you. Your tour will also take you to the underground network of tunnels and even to the subway. These are just a few of the interesting features of our Capitol Building.  Located just 20 minutes from the Capitol is the American Guest House, where you will find delightful accommodations. 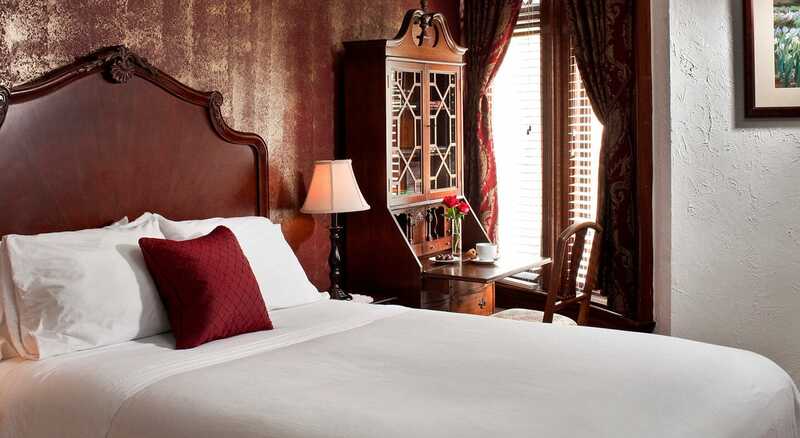 Start planning your visit now by reserving your favorite guest room. 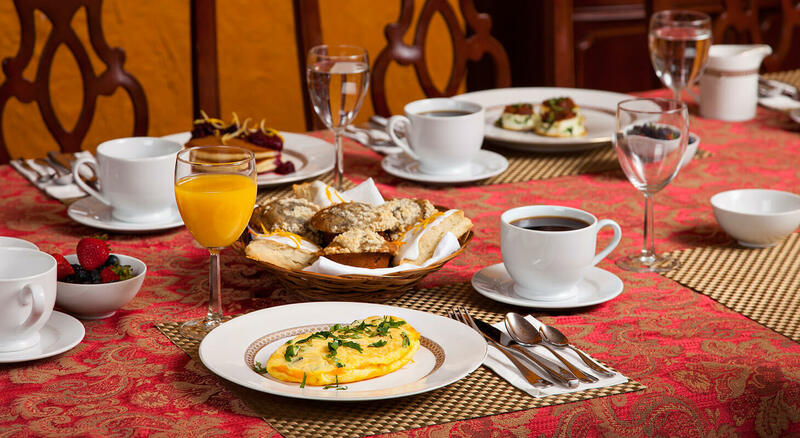 If you need assistance planning your ultimate D.C. trip, contact us at (202) 588-1180. We look forward to meeting you!